Premium we know it’s important for your ride to stand out from the rest! Here’s a great mod that is sure to turn some heads. 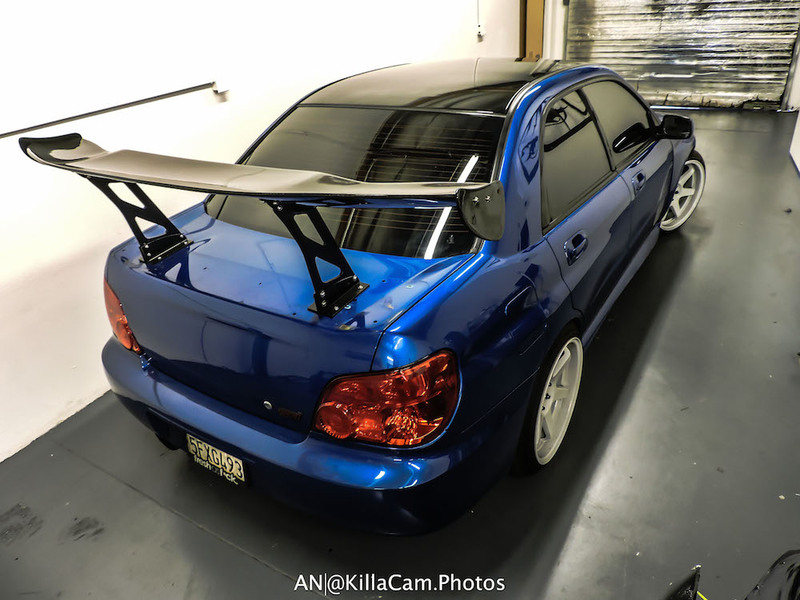 Add unique styling to your 2004 - 2005 WRX STI (sedan) thanks to Premium Auto Styling’s Black Roof Wrap roof wrap kit. This vinyl kit is a great way to completely change up the look of your ride without having to visit the paint shop. With all of our Premium Auto Styling vinyl’s, we use only the highest quality premium cast vinyl, which has been designed to last for years without fading or peeling. This kit takes out all the guess work as it has been sized and pre-cut to make for an easy one piece vinyl install without any seams. Please note: this is not an exact roof template and will require trimming to fit roof cap. This kit is available in glossy black, matte black or carbon fiber vinyl finish.